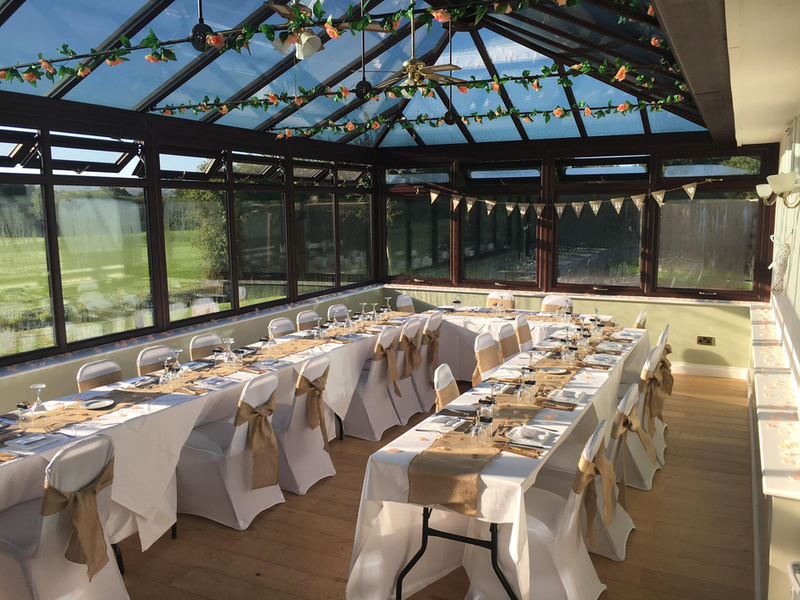 Our spacious conservatory is an idyllic place offering a more private, quieter, relaxed and comfortable environment in which to enjoy the ambience and to wine and dine with family & friends. The conservatory overlooks the 17th and 18th Fairways and the 18th Green as well as the picturesque South Downs. 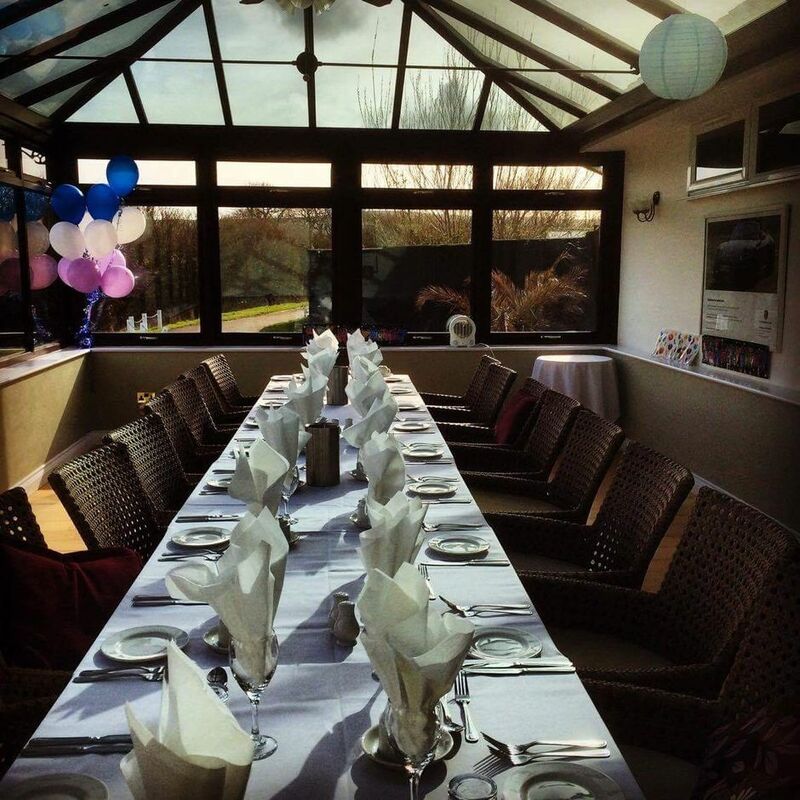 The conservatory is available for hire 7 days a week from as little as £50. Please call 01273 841835 for current availability. 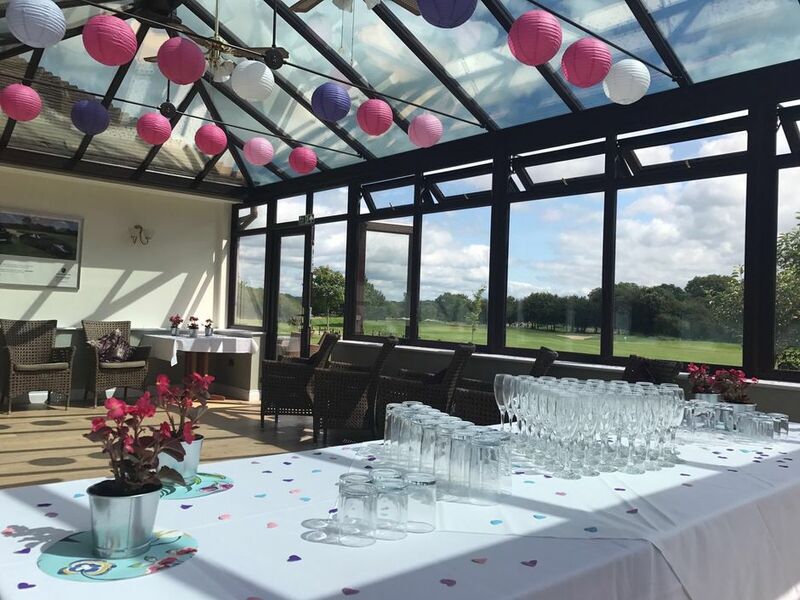 If you wish to hire our conservatory for any type of function please call Mike or Claire on 01273 841835 , who will be delighted to accommodate your requirements. Alternatively, please complete the form below and we shall come back to you.